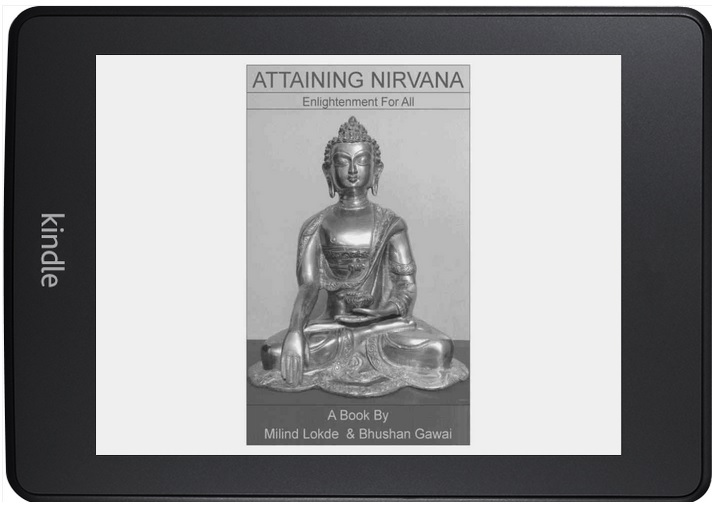 The authors are neither Buddhist monks nor any Buddhist philosophers. They wrote what they found helpful in their practice of Buddhism.The contents and views in this site are of authors themselves and not of their organization. This site is under development and contents may change frequently. Any comments to posts and pages are personal views of people who post the comments.